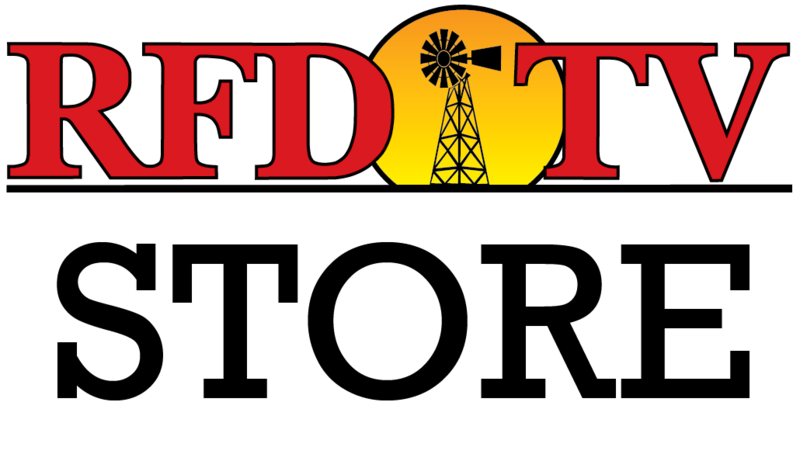 NASHVILLE, Tenn (RFD-TV) Farmers in 17 western states will have to step up their efforts to conserve water in the coming decades, as temperatures rise and droughts and floods become more frequent, the Bureau of Reclamation says in a report. That's according to a new Secure Water Act Report by the Bureau of Reclamation. During the rest of the century, the report forecasts a tempreature rise of five to seven degrees fahrenheit, and precipation will increase in the northwestern and north-central parts of the western US, while decreasing over the southwest and south-central areas.